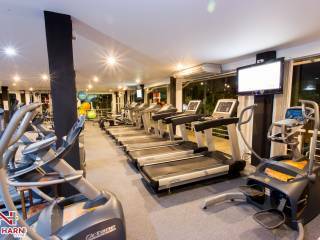 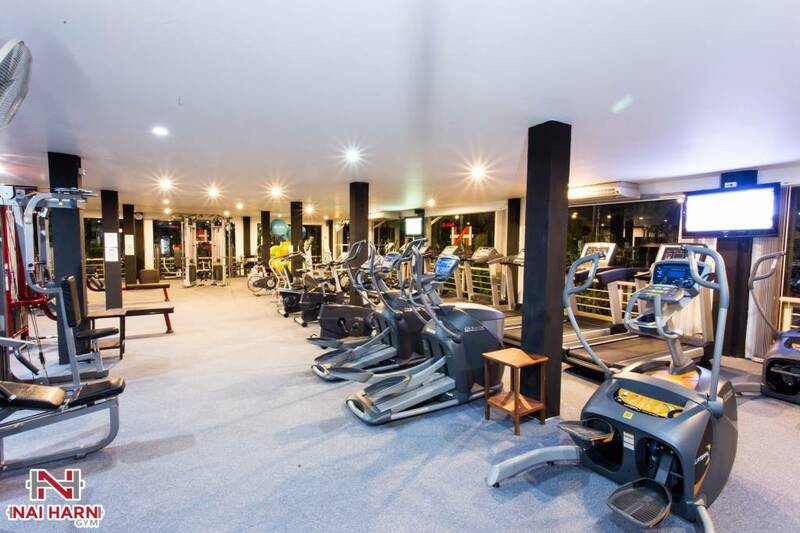 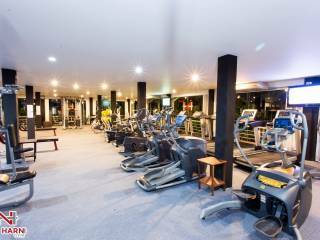 Nai Harn Gym can accommodate small and mid-sized groups in a generous workout surrounding. 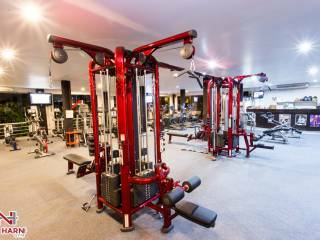 There is a wealth of the most current fitness equipment available in a clean and comfortable environment. 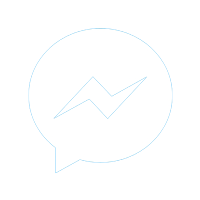 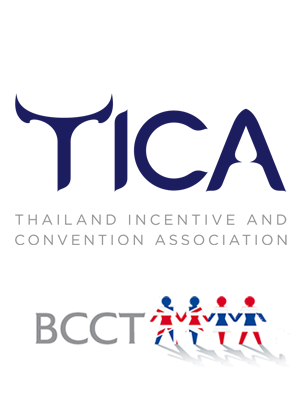 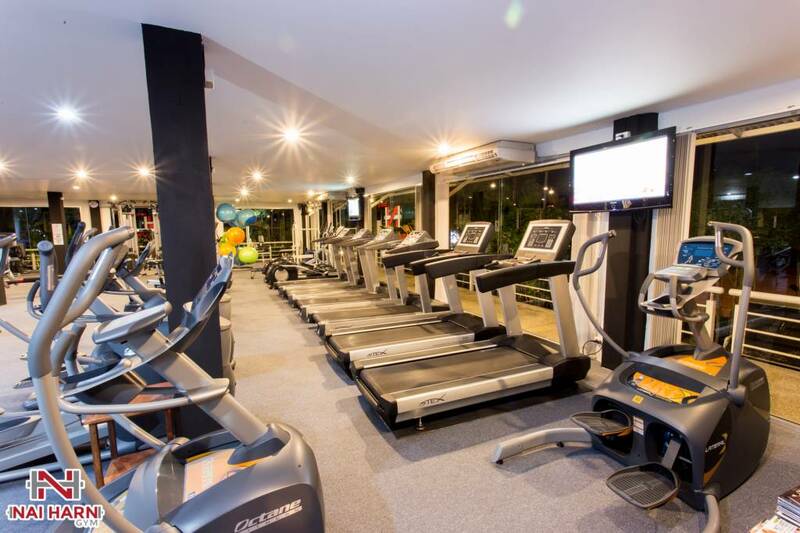 It is well organised and looked after by the active and helpful staff. 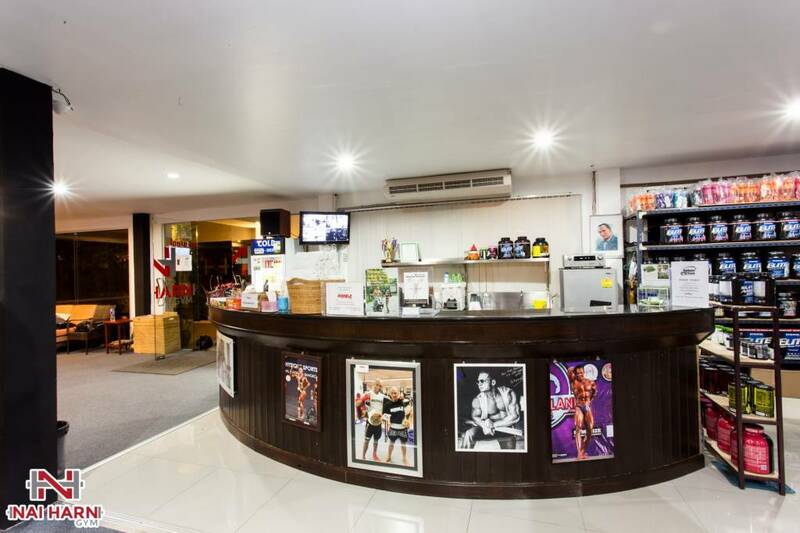 Furthermore, there is a wide range of supplements as well as a nice selection of healthy beverages on offer at the health shop and protein/juice bar. 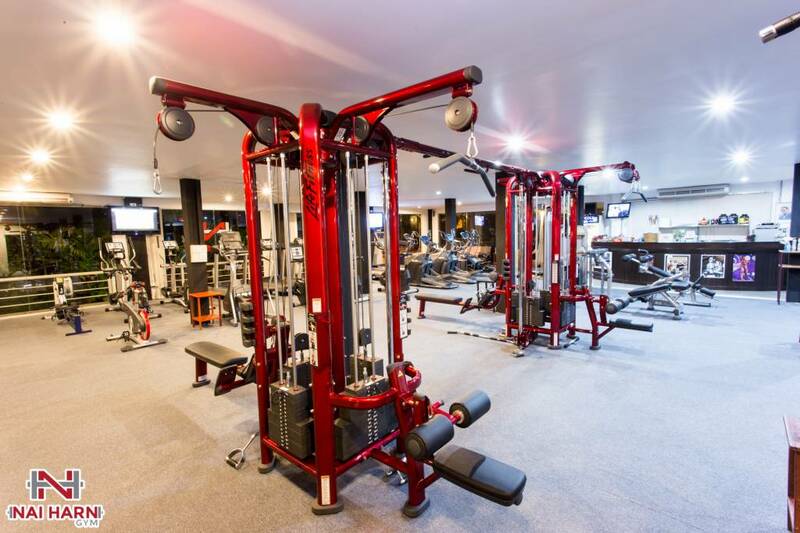 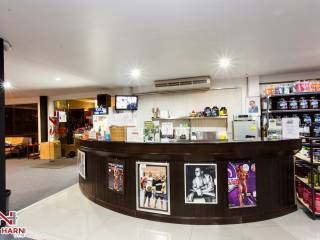 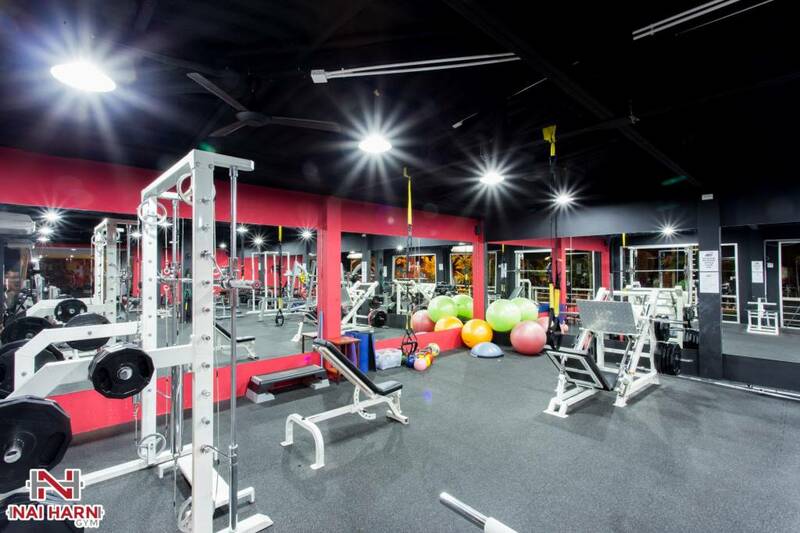 Nai Harn Gym offers changing rooms with showers, free towel service, air conditioning, cable TV, on 500 sqm complete free weight area and Olympic bench area. 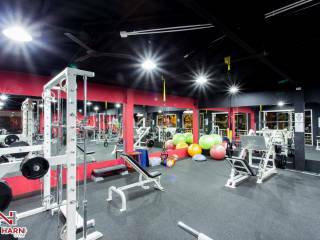 The full cardio area features Octane and Stex Ellipticals, Stex Treadmills, Concept2 Rower, Life Cycle GX Spin Bike, Stex stationary and recumbent bikes.